Camping is all about getting lost and intimate with nature so, don't let a few bugs ruin your trip. Here you will learn the 6 most common outdoor pests campers encounter and 7 tips to help ensure a great outdoor experience. You get lost in the wild for a reason. But some outdoor insects can make your camping trip more irritating than peaceful. If swatting bugs wasn't irritating enough, think about how some insects could bite leaving you with harmful and life-long effects. Have fun and enjoy your time outdoors without insects taking over your campsite eliminating that peace of your natural bliss. Before you pack all that gear and head outdoors this summer, be prepared to prevent and reduce your worry. Planning to get into the wild this summer? When packing your camping gear, s'mores, and other campsite delights, batteries and sleeping bags be prepared to face several insects that want exactly what you have. Face it, when you begin sleeping under the stars you’re sure to invite a few more friends you typically don't sleep with at home. 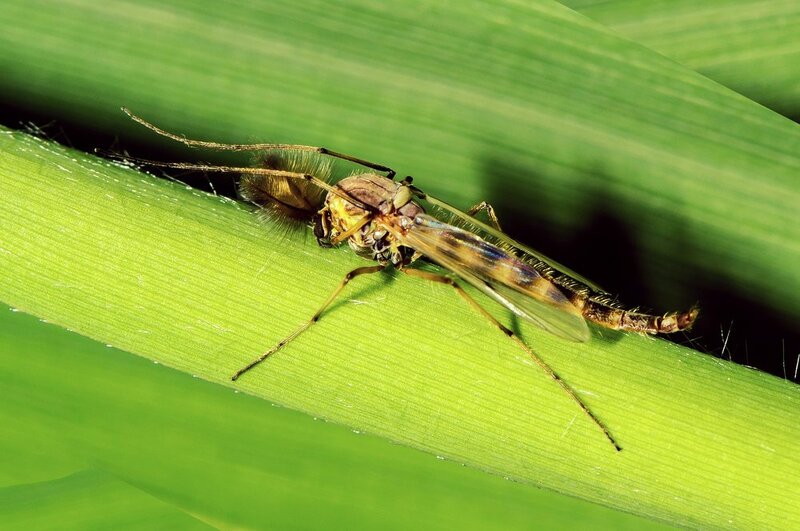 Some of these insects will steal a little bit of food while others may want to feed on you. Here are 5 common insects that campers usually face when getting back to what's real, as well as 7 tips for helping you during your getaway. No-see-ums can shake the fun out of any camping trip. These little flies can bite. They are most active at dusk. They will also come out to bother you when the skies get cloudy and the wind dies down a bit. Mosquitos enjoy the fact your camping, too. They keep you scratching day and night with their bites. When you’re sleeping in nature the high pitched buzzing of mosquitos can drive you insane to boot. Ticks are not popular critters with people. While ticks thrive in wooded areas, they latch on to you in places easily out of reach. 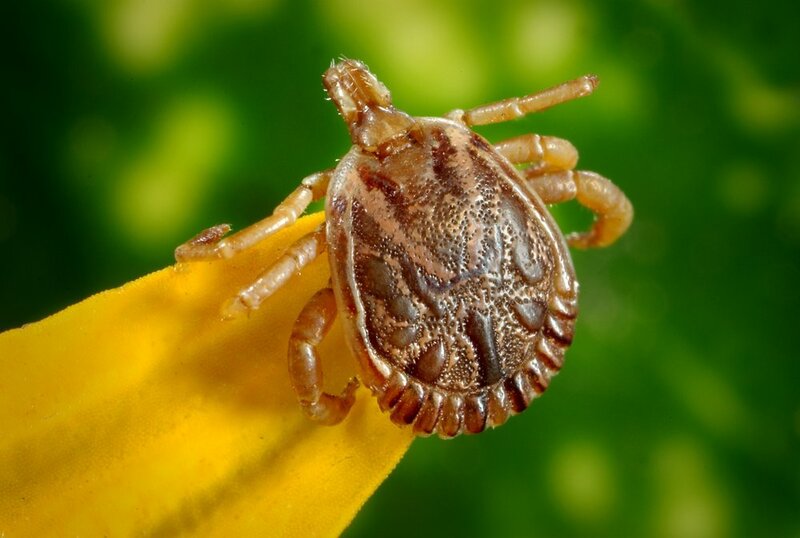 Ticks can cause severe infections like Lyme disease and Spotted Fever. Stinging insects typically avoid people unless you provoke them somehow. 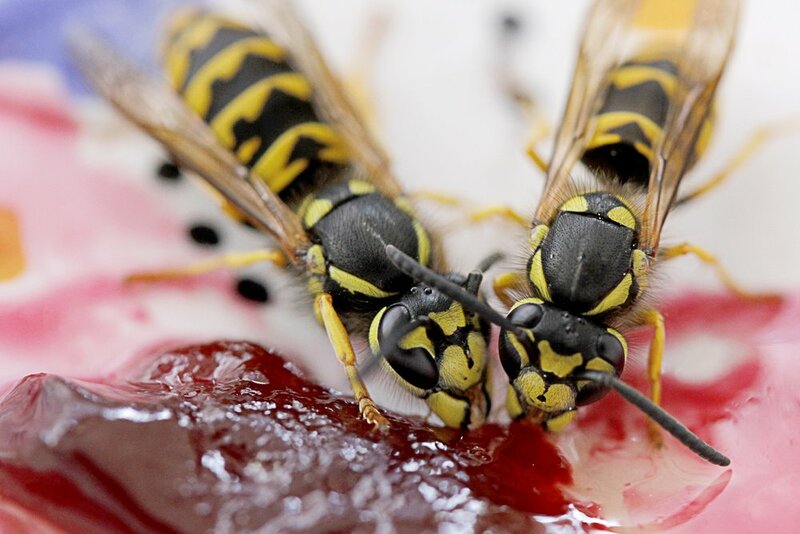 But, some species like hornets and yellow jackets are aggressive when defending their nests. You'll most likely encounter them when hiking or resting. 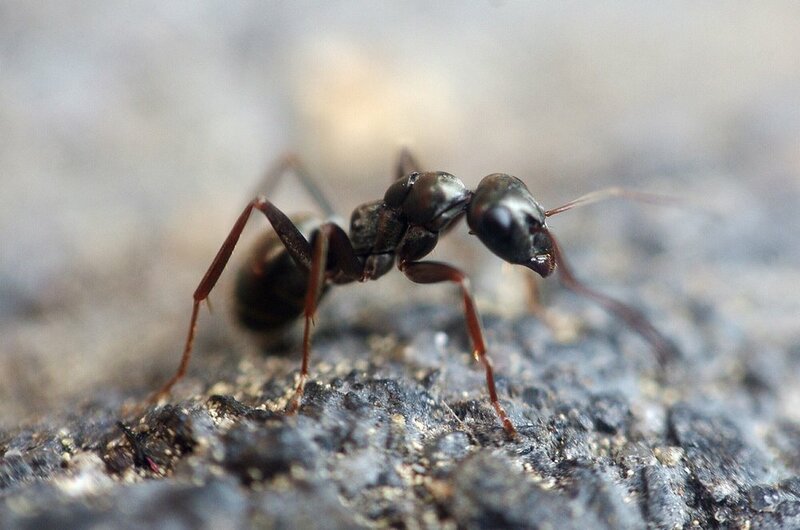 Ants may become your biggest concern when dwelling in nature. Most ants are harmless but will crawl all over you when sleeping. Some species may bite or sting so keep an eye out. You should wear long sleeves, pants and light-colored clothing when camping as this will help cover skin insects would bite. Light colored clothing makes it easier to spot ticks also. When hiking through dense woods or tall grass remain in the middle of trails stopping periodically to check for ticks. When using bug repellents follow the manufacturer's directions. If applied properly insect repellent won't kill insects - it sends them off in another direction. If your pets come along, be sure to consult with a veterinarian about tick and heartworm prevention. Avoid camping near pooled water, marshes and ponds with stagnant water. This is a mosquito habitat with plenty of gnats, no se ups, midges and ticks. Look for an area close but not too close for your safety and enjoyment. Nature is home to thousands of bugs and other creatures all trying to make their way in life. When we share their natural environment don't get too upset with them as they are trying to live too. Just keep an eye out for ant mounds, beehives, spider webs and such. Keep an ear to the wind for buzzing sounds. If heard, locate the nest and set up camp further away from it. For the most part, your tent is zipped up and secure but, bugs find their way in at times. If you keep food in your tent then expect more bugs. During the night try keeping food in your vehicle if possible. Secure all openings before turning down for the night. And, more importantly you can spray the exterior base of your tent with an approved insect spray to help prevent unwanted visitors from getting in. Tweezers come in handy for removing ticks, splinters and thorns. The Center for Disease Control says stocking a health kit when traveling with, anti-itch ointment for bites and stings is a good thing to do. If anyone on your camping trip has a history of severe allergic reactions or anaphylaxis, the CDC also recommends carrying epinephrine auto-injectors. Keep all food sealed tightly in containers and keep up off of the ground - especially during the night. Use coolers inside tents, hang trash from a tree, and discard all trash in a proper receptacle. Do this for your safety and enjoyment along with protecting others and the environment.